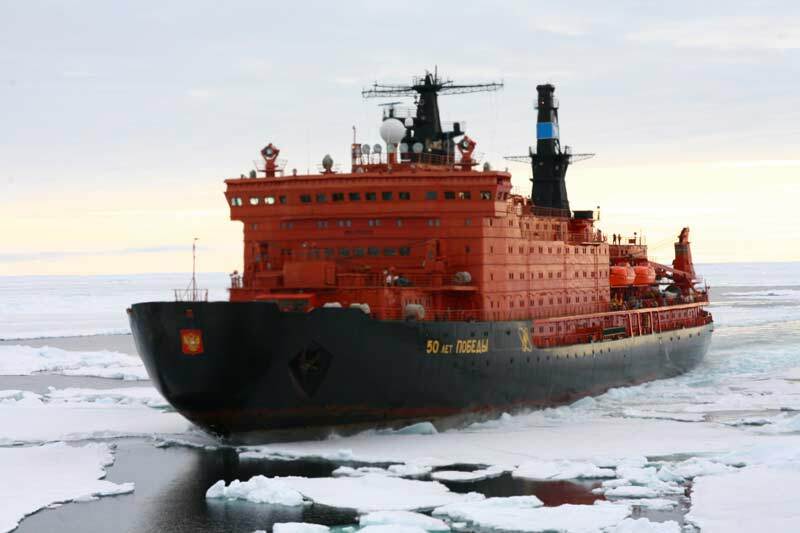 For those who have ever dreamed of participating in a truly rare experience, Poseidon Arctic Voyages offers you the adventure of a lifetime-a voyage to the North Pole. This cruise is a not-to-be-missed chance of a lifetime to experience first-hand the spendoe, beauty and raw savagery of one of the last remaining frontiers on our planet. The North Pole is not a place in the traditional sence as you won't find any land in this part of the world, only ice - floating ever- moving ice. Despite this, the Captain and crew job is to get our expedition to the top of the world and will work the miracles needed to put the ship and you at the exact geographical coordinates of the North Pole. Once there you will relive all that those who went before you must have experience and feel all that they must have felt except this time, this is your hour and your triuph. If adventure and excitement is what you seek then come along on this unique voyage.